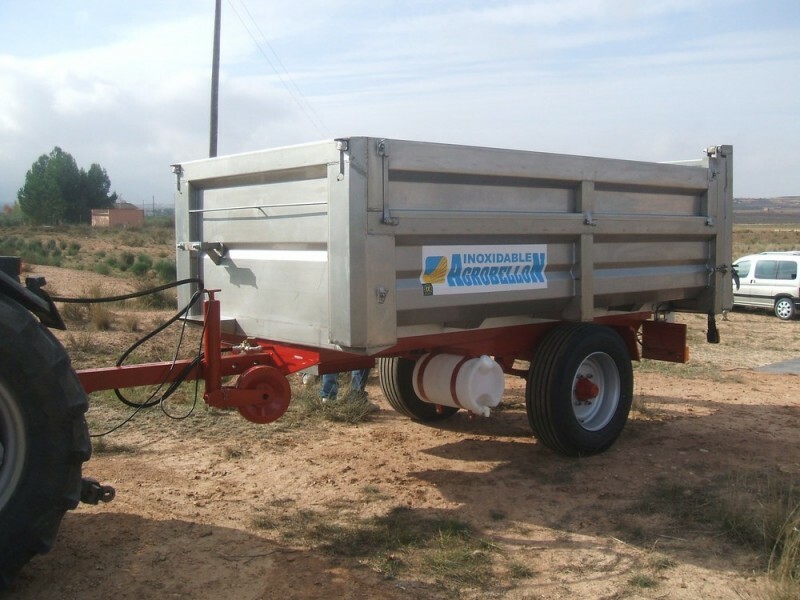 Agricultural trailers bodied with monobloc bath with stainless steel sheet 3 m / m thick, food quality for transporting grapes. 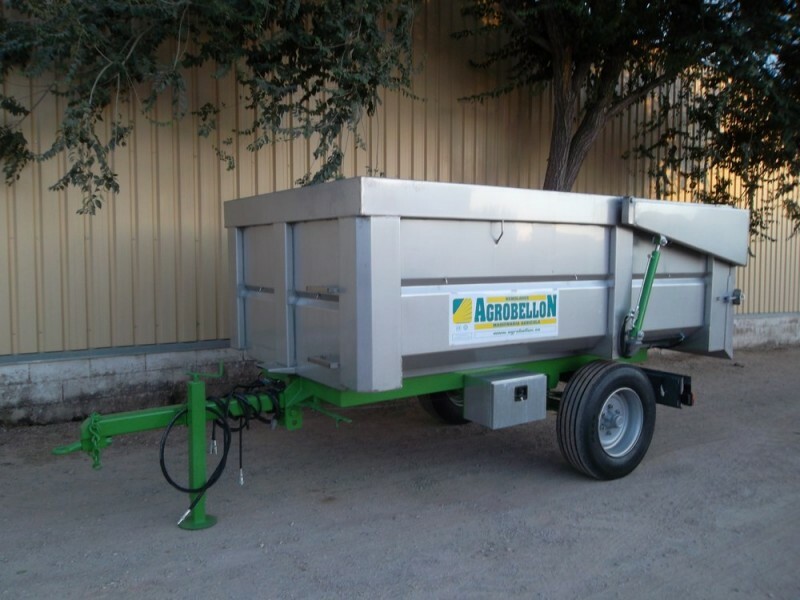 Its straight or tapered design facilitates unloading of material. Rear with door opening to the lifting inertia with rubber gasket provides a seal.